- Light Up LED Heart Pendants! 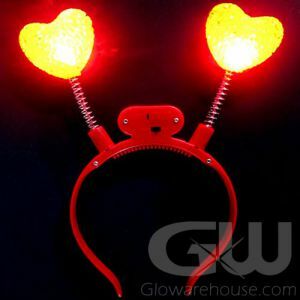 - Frosted Heart Shape with Red LED Lights! - Batteries Pre-installed! Safe Break-away Connector! - Fundraising Galas! Dances! Valentine's Day Events! C'mon and let your Heart Light Shine! 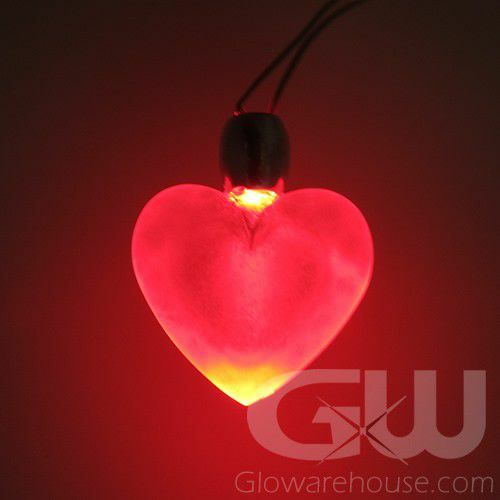 This Valentine's Day, it's time for your favorite Light Up LED Heart Pendants! 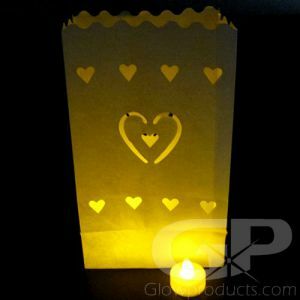 LED Heart Necklaces are sure to be a hit at your next theme party, fundraising gala, school dance or Valentine's Day event! 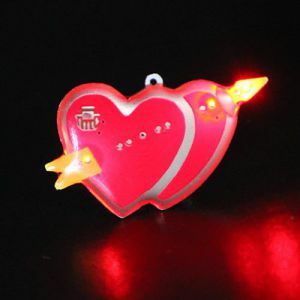 The battery operated heart pendant activates when the two connection magnets are attached at the back of the necklace, lighting up the LED pendant with an awe inspiring glow! So get out there and show the whole wide World that you're in love and you don't care who knows with Light Up Heart Pendants!